The date is December 9. I had plans of writing this post from my Galaxy Nexus, but alas, the phone has been delayed. We have to remember that these things do happen. It is a real bummer when it’s the device of the year and you have been waiting for months to touch it. We as Android lovers are going to have to remain patient and know that when the device is finally released, it will have been worth the wait. Galaxy Nexus won’t arrive today and we still don’t have another official date from Verizon. All new signs are pointing to December 15 for the new launch date. DROID Bionic has an update rolling out, includes a massive list of fixes. We posted an “Ultimate G-Nex Gallery” to try and help ease the pain. Google releases Currents. Make sure to add us. Costco pricing for the unreleased Galaxy Nexus is set at $289. DROID XYBOARD is now ready for order through Verizon. Google’s 10 days of 10 cent apps is in full effect. Facebook for Android received a huge makeover. 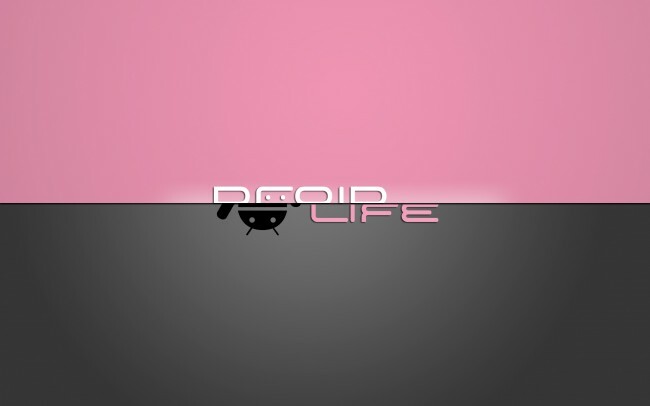 Download the DROID XYBOARD’s wallpapers. Grand Theft Auto III is making its way to Android next week. Motorola details bringing ICS to their devices and it might take a while. Family shared data plans could be making their way to Verizon in 2012.